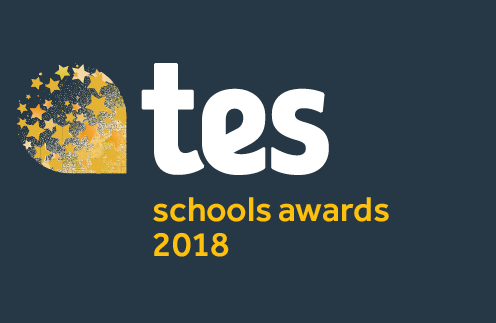 The most outstanding individuals and institutions that the state and independent sector has to offer have been recognised in the shortlist for the 2018 Tes Schools Awards announced today. 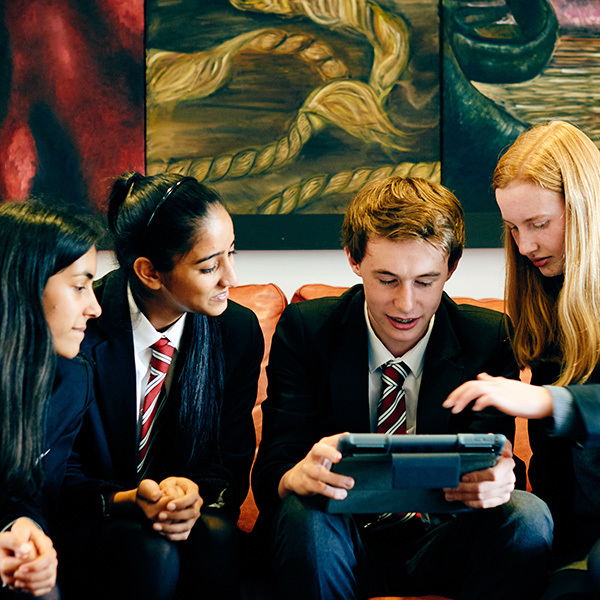 It’s been revealed that Wolverhampton Grammar School has been shortlisted for the Employer of the Year and Deputy Head, Nic Anderson has also been shortlisted for the Maths Teacher of the Year award by the Times Educational Supplement. It’s been a year of national accolades for Wolverhampton Grammar School. 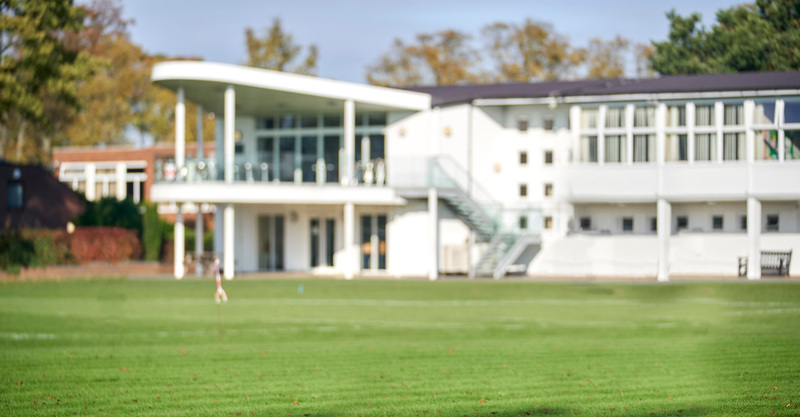 The School won ‘Senior leadership team of the year’ at the prestigious Tes Independent School Awards 2018 in February and was judged “Excellent” in all areas by the Independent Schools Inspectorate last year.